Many reasons to be your choice for a rewarding healthcare career. At Marshall Medical patients are our number one priority, but our employees run a close second. We recognize that it takes a highly committed, engaged, professional staff to meet the needs of our patients. We are committed to employing the best and brightest professionals to provide the highest level of care possible. We view every position as vital and valuable. Every employee has either direct patient contact, or is one person away, and every single staff member can impact patient lives in a positive manner. Healthcare is a noble profession in which many sacrifices are made. But the satisfaction of working where you can truly make a difference creates the distinction between just getting paycheck and doing work you love. 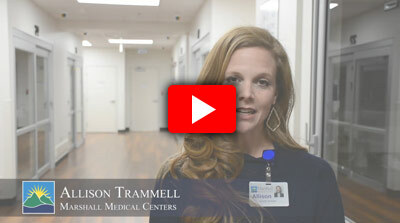 We take pride in providing employees with that kind of work environment, and we invite you to learn more about the opportunities to make a difference as part of the Marshall Medical team. 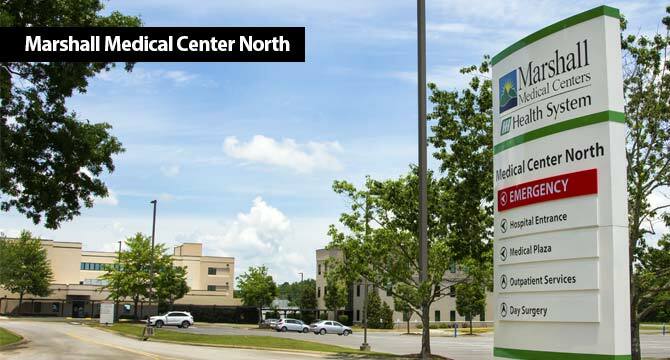 Marshall Medical is a 240-bed, two-hospital system located in North Alabama’s scenic mountain-lakes region. 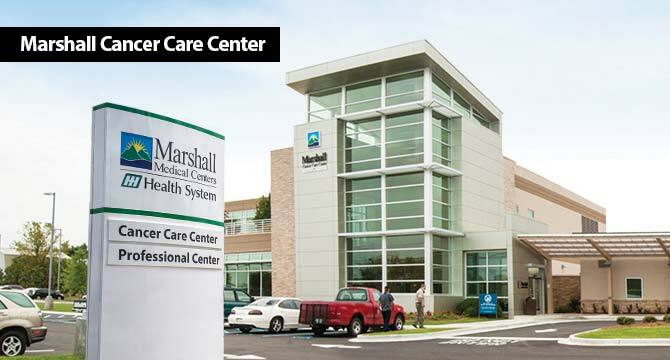 With almost 1,300 employees, 27 specialties and a comprehensive range of services, Marshall Medical provides an excellent healthcare experience. From up-to-date facilities to award-winning EMR implementation, we offer an outstanding professional environment. Marshall Medical works hard to be an easy choice for our patients’ healthcare needs, and we invite you to choose us for a great career experience. 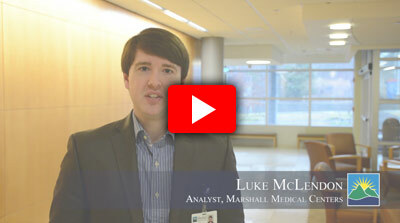 As a not-for-profit hospital, Marshall Medical leadership is committed to being a good community partner and being the best employer in the area. We are also dedicated to being an early adopter of technology. When Marshall Medical installed 4K monitors for surgical suites in both hospitals in 2016, it was the first health system in the entire country to have this technology. Marshall Medical has also invested in the latest lithotripter technology – the most advanced equipment available for blasting kidney stones. Marshall County, Alabama - A Great Place to Live and Play. Located in the foothills of the Appalachians, Marshall County offers a family-friendly environment in a setting of rich natural beauty. You’re never far from 68,000-acre Lake Guntersville, with its wealth of recreation activities ranging from world-class bass fishing to postcard-perfect sightseeing. Add great schools, excellent shopping and a wide variety of dining options, and Marshall County delivers big in the quality of life department. 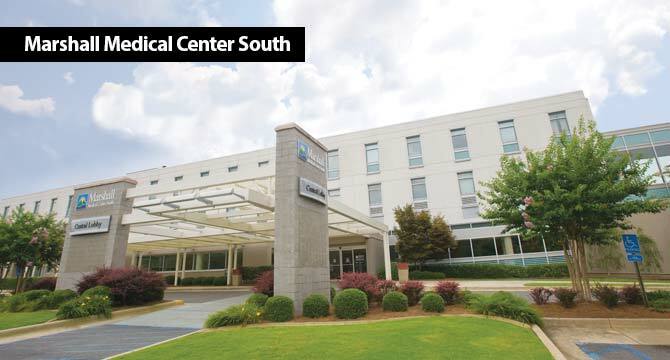 Named by The Joint Commission as a “Top Quality Performer” in the areas of heart failure, pneumonia and surgical care. Awarded Stage 6 recognition by HIMSS Analytics for being in the top 17% of hospitals nationwide for use of the latest technology in electronic medical records. Recognized by VHA / Blueprinting for leading practices on reducing COPD re-admissions. 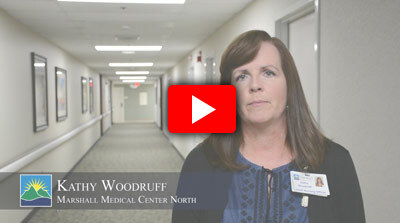 Here's what our employees have to say about working at Marshall Medical Centers. View All Current Openings and Apply Online. Employees enjoy a positive work environment that feels more like a family setting. Learn about the advantages of practicing at Marshall Medical. 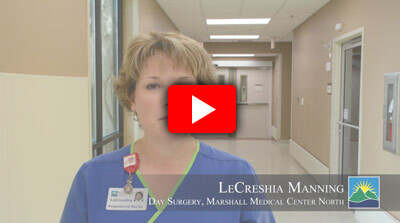 Learn more about nursing at Marshall Medical and search open positions. General Staff & Other Positions. Marshall Medical is always interested in qualified team members - learn what positions are available.